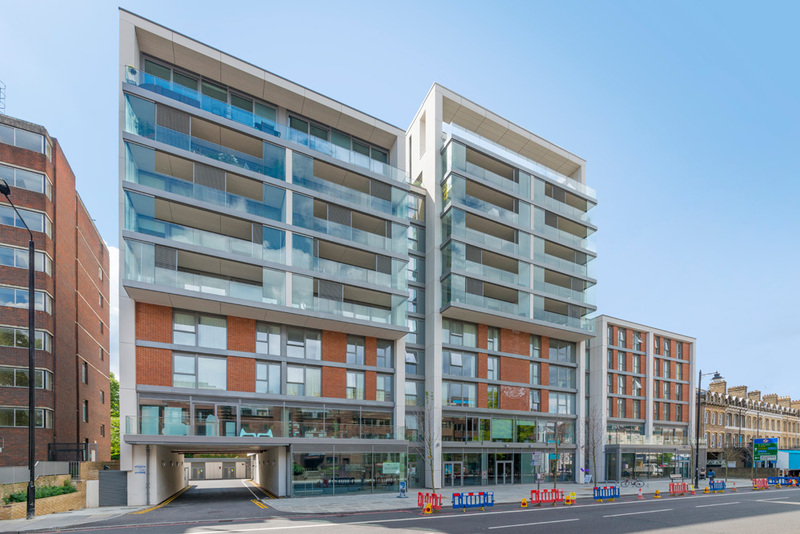 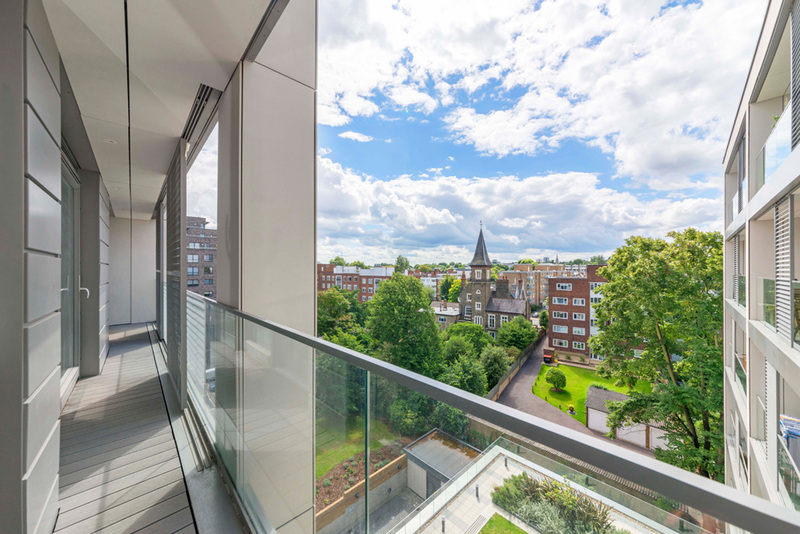 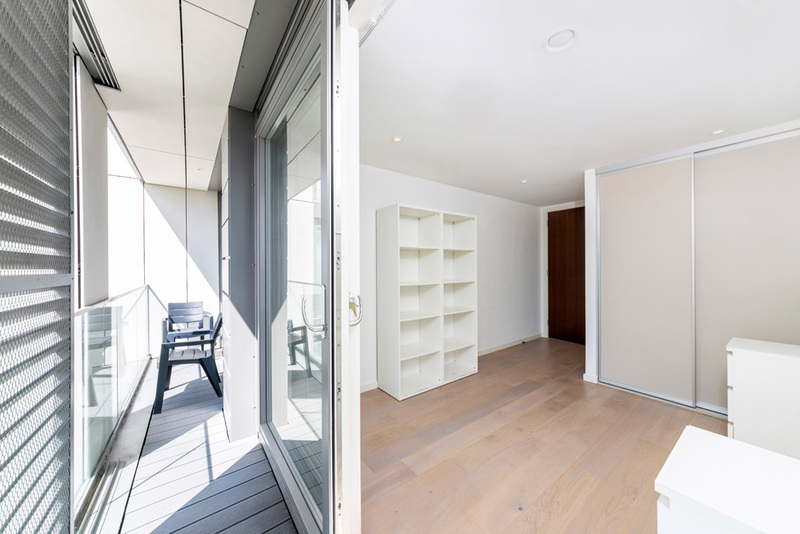 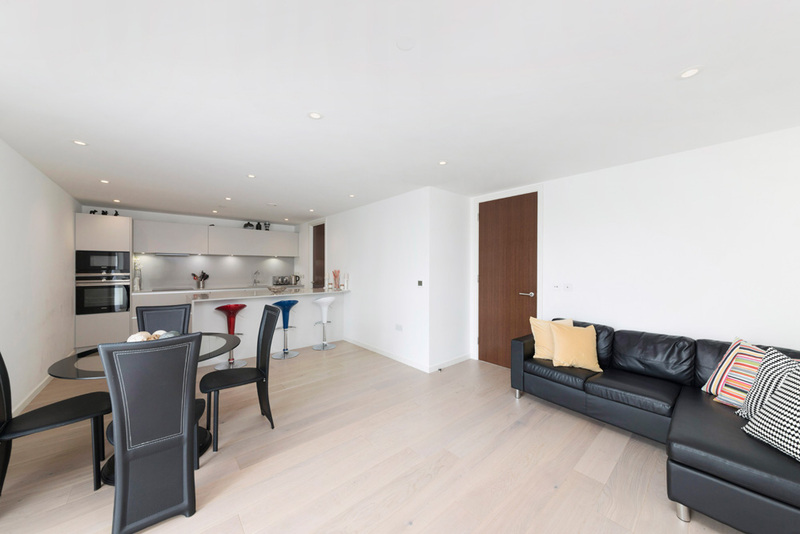 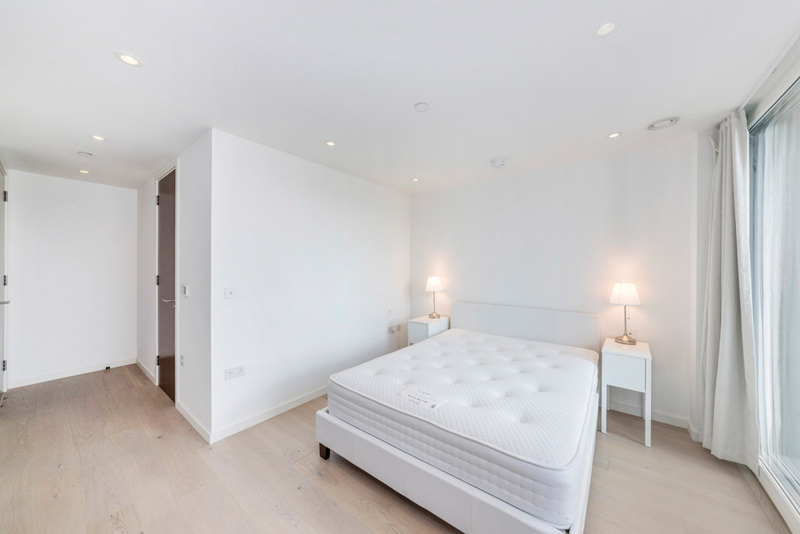 Forming part of this newly completed development, this stunning 6th floor flat boasts a large open plan living room and kitchen with balcony. 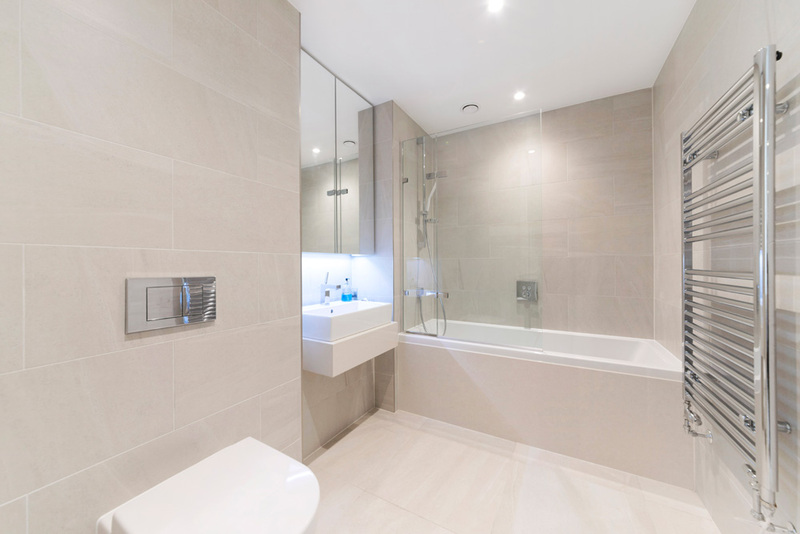 There is also a master bedroom with stunning en suite shower room, a further double bedroom, family bathroom and utility room. 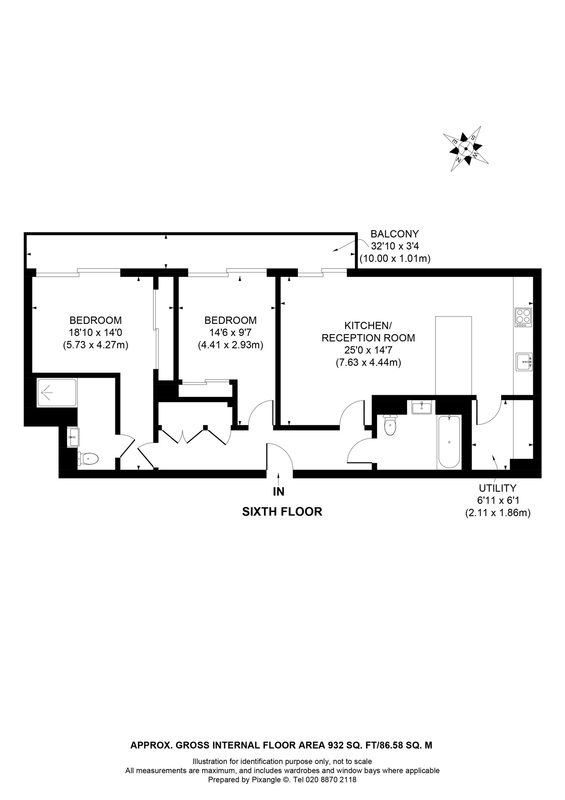 The property has under floor heating throughout, all new appliances, day time concierge and is available unfurnished.